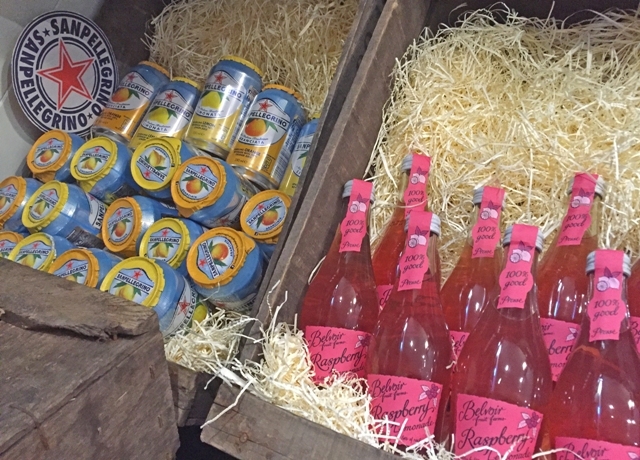 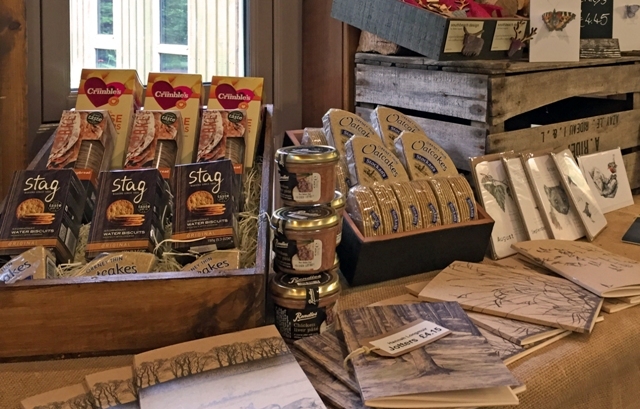 Browse our gift shop for treats to take home from the Scottish Highlands. 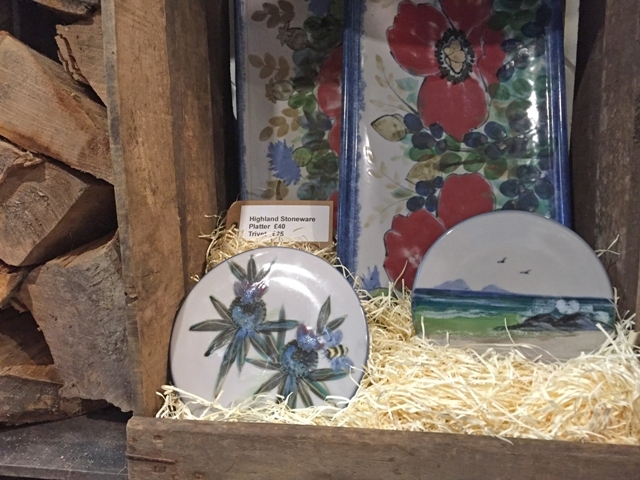 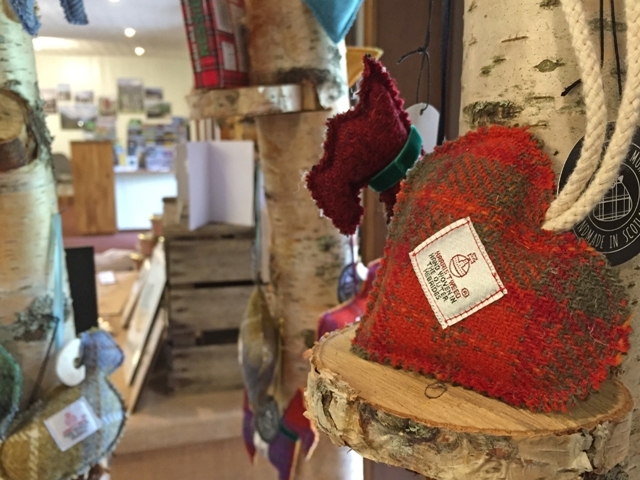 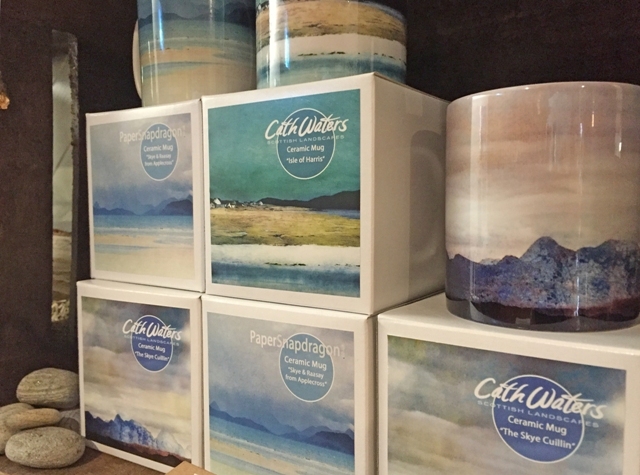 The Wee Shop at Self Catering Reception is stocked with delightful treasures from Cath Waters' Scottish Land & Sea ranges to Caroline Wolfe Murray's colourful Harris Tweed hanging decorations. 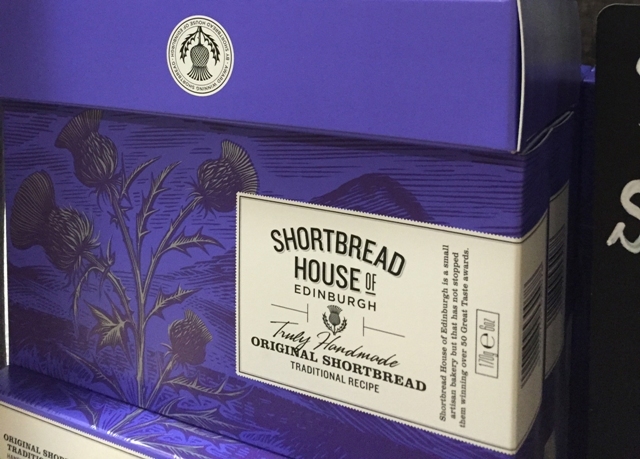 We've also got the toiletry essentials in case you've forgotten to bring yours! 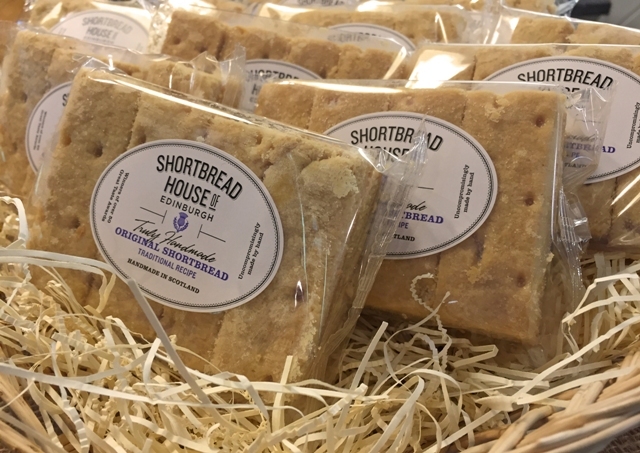 Come and see us for fresh rolls, loaves, butter and milk and don't forget to order your newspaper aswell -we'll have it ready for you to collect each morning.